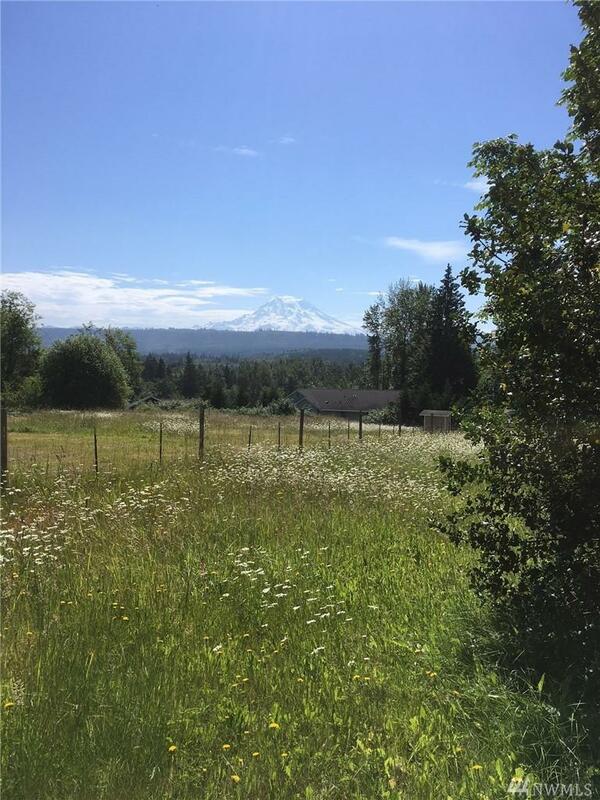 12516 Kapowsin Highlands Dr E, Graham, WA 98338 (#1338553) :: Priority One Realty Inc.
Beautiful View of Mount Rainier. All utilities are in. Septic that is installed is for a 3 bedroom home. Private well is on the property. Check out the sketch showing the location of well and septic and the available 'footprint' for the home. 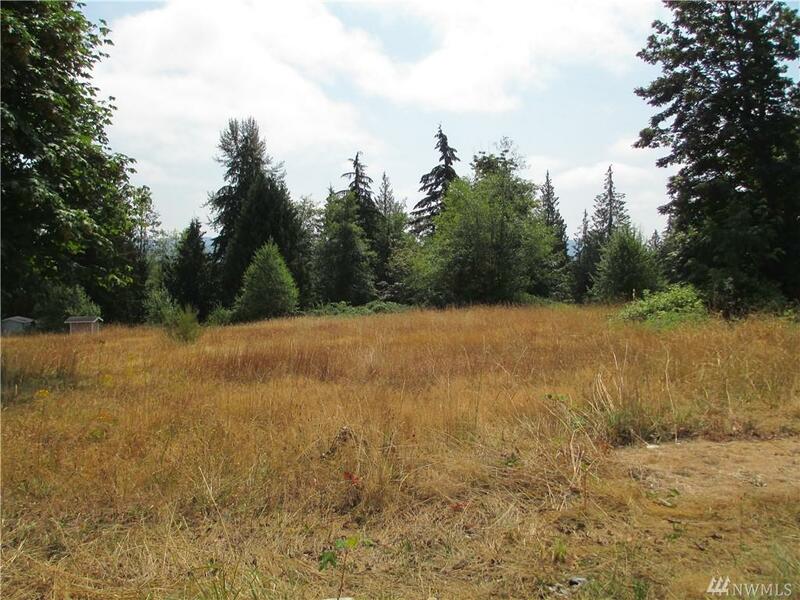 Acre lot cleared and ready to start building. Stick built home only. Nice asphalt rode to the property. Documents Provided Road Agreement Septic "As Built"